I am from Quebec city and I just graduated from high school. In august, I will start college in natural sciences. I have been a member of the Quebec biathlon team for three years. 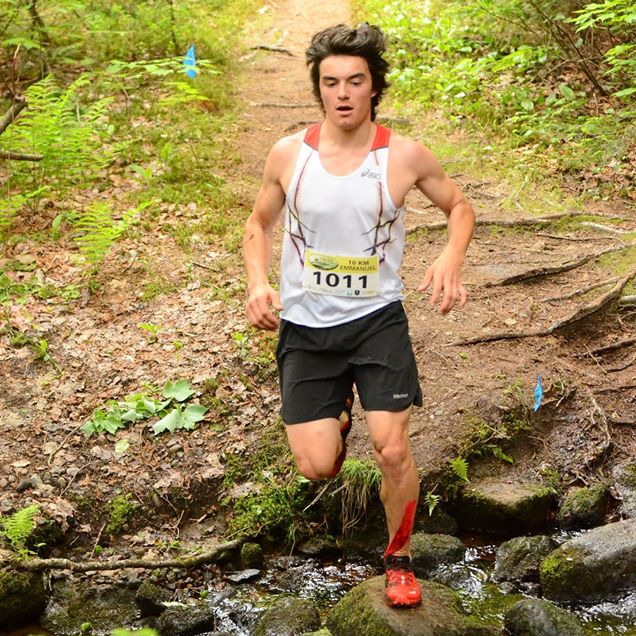 I discovered montain running in 2014 and started competing that same year. I usually run 6 to 10 km races but I aim to run greater distances in the near future. I love trail running because I feel close to nature and I appreciate the challenge of running up hill.